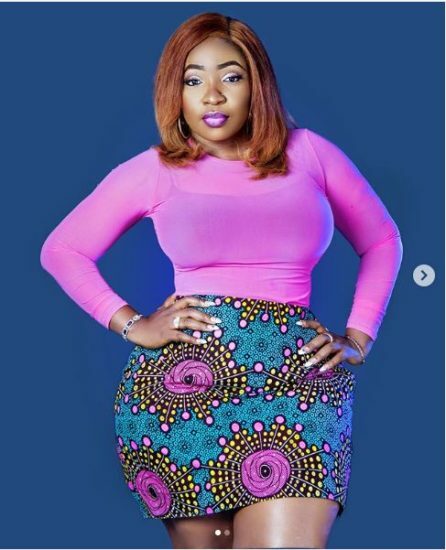 Anita Joseph – singer and actress knows her selling point and she never fails to flaunt it like a peacock. 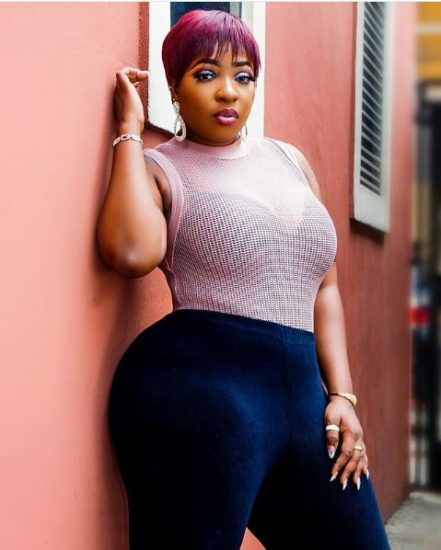 She is blessed with a considerable height and gigantic natural endowments in the right places. If you are her follower on Instagram, you will observe she regularly uploads professional and amateur photos showing her curves and laced with motivational notes. Her latest pictures have been described as alluring by most of her fans. 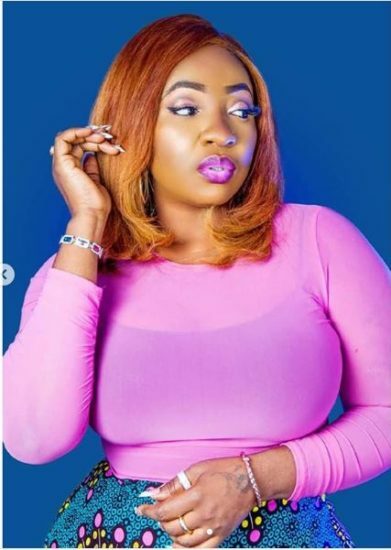 0 Response to "Queen Of Curves: Latest Pictures of Anita Joseph Will Blow Your Mind"